The Crossfin group owns stakes in several companies in the fintech industry. African fintech holding company Crossfin has acquired a majority stake in payments enablement firm Crossgate for an undisclosed amount. This follows the recent announcement of Crossfin's partnership with Investec to identify early-stage fintech businesses and the establishment of a new payments operating company with global private equity firm Apis Partners, all in the service of Crossfin's vision for the advancement of a cashless society in SA and Africa. The Crossfin group owns stakes in several companies in the fintech industry, including Innervation, WiGroup, Emerge Mobile (including iKhokha), Alacrity and Blue Garnet Ventures (BGV). Isaac Mophatlane, former BCX CEO, joined Crossfin as a non-executive director in December last year. Crossfin's portfolio companies process more than $4 billion in point-of-sale transactions and $500 million in mobile transactions annually across more than 9 000 retail stores with over 90 000 point-of-sale lanes in seven African countries. Crossgate CEO David de Coning says the company's collaborative approach is key and it has established the business to drive financial inclusion. "Crossgate is not a fintech business in the traditional sense of the word. Our objective is not to disrupt the established payment rails, inter-operability and inherent trust that exist between the payment associations, banks, merchants and consumer; instead, we focus on finding innovative ways to accelerate cashless initiatives by providing solutions to displace cash-dominated ecosystems. "We think mass-transit, cash-only merchants that need acceptance, traders and wholesalers, Stokvels and large concentrated groups of consumers. If we can address those ecosystems and their needs with technology to become 'included', we would have reached the goals we set ourselves. We are a partner-centric payments business and collaboration on technology, regulation and trust is a common goal we share which benefits all the role-players, but most importantly, the consumer." Crossfin says according to the PYMNTS Global Cash Index, the total cash currently in use in SA represents more than 58% of the country's GDP. It adds that a total of $183.7 billion in cash was used during 2015 alone, with 60% of cash usage in low-value transactions that are typical of the underserved mass market. "The 'electronification' of South Africa's payments ecosystem is a R1.3 trillion opportunity that will not only drive broader financial inclusion but also provide policy-makers and financial services providers with a far better understanding of how and where people are spending money across the income spectrum," says De Coning. 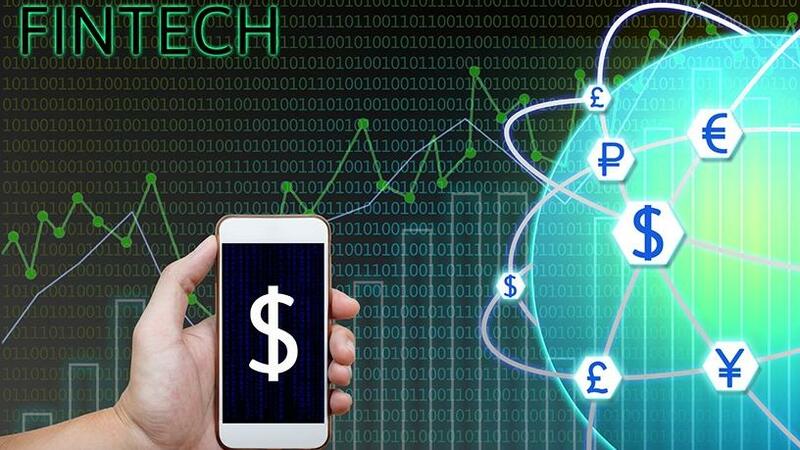 Anton Gaylard, COO and co-founder of Crossfin, says the companies share like-mindedness in relation to their common goal of the electronification of SA's payments ecosystem. "Crossgate is a market leader in tier one retail today and provides innovative solutions to banks, with an exciting pipeline of future growth opportunities in the banking, insurance and overall financial inclusion space." De Coning adds there are significant value-add benefits that Crossfin and the other companies within its portfolio can offer. "This deal gives us access to Crossfin's well-established relationships and strong position in the African payments market. We're also looking at two to three acquisitions over the next 12 months to accelerate our vision for a world beyond cash." The deal also brings on board strategic BEE partner Randvest Capital Investments, a South African-based private investment firm specialising in leveraged acquisitions and strategic investments. According to non-executive chairman and director Isaac Mophatlane, there was great alignment between Crossgate's vision for a cashless future and Randvest's goals of financial inclusion. "More than 300 million people in Africa lack access to formal financial services and are in need of upliftment through financial inclusion," says Mophatlane. "This is a structural challenge that is difficult to solve in a scalable way without applying technology. A cashless, largely digital economy underpinned by robust, secure payments infrastructure is ultimately a key driver of moving our unbanked population out of poverty en masse."